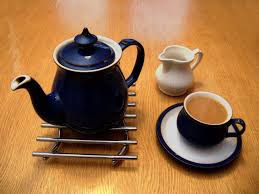 TEA is the word from which our day starts which gives us energy for whole of the day, whenever we feel tired we just go for a cup of tea and we even have a great talks over a cup of tea. As we all know what tea is and how to prepare a perfect cup of tea as per our taste but sometimes we don’t have time or other facilities to prepare a cup of tea for us to start a perfect day in this situation we all find a place where we can have a cup of tea when we are not home and can have a peaceful place to sit and enjoy this aromatic hot beverage known as tea. Everyone wants to look gorgeous these days for that we go to parlors, spend lots of money on your skin and hair spas and treatments. But what if then also we are not satisfied with our look? 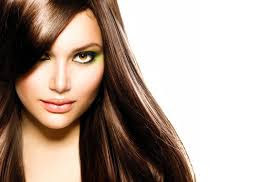 Skin problems can be hidden with the makeup but what about the hair look, we cannot hide our hairs every time with hats or scarfs. We have to go out with our hairs open but when they are dull and dry then we lose ourconfidence which is not good for anyone. Bones or a bad body can be a big problem for ladies which can effect the life not only in 50’s but starts from 30’s which leads to brittle and creaky bones. How can we cure this problem and key for the healthy skeleton? The answer is a good exercise routine, healthy diet and some sun. these three things are as simple as to eat walk or sleep for our daily life. 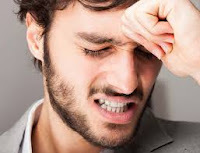 Anger is like a supercharged rocket fuel which can be used in both the direction in positive and negative direction too depend on individual thinking. I'm a fighting lady and I have never been used to digest the wrong things happening around me.My temper been always a big problem for me at my work place and in relationships. I constantly feel frustrated and angry.I start avoiding many events and people because I feel like many times I can't control my temper. Summer has arrived which makes the life easy no more messy woolen cloths no more scarfs and no more chilling cold winds which makes the skin dry and breakout. Summer means early morning walks to the park, walk on beaches with friends or alone, pool parties, or want to stay in the swimmimg pool all day long…….. this all will give you a perfect smart body and a relaxing mind but what about your skin. In summers the maximum part of the body will be in the direct sun expose which will tan the skin. 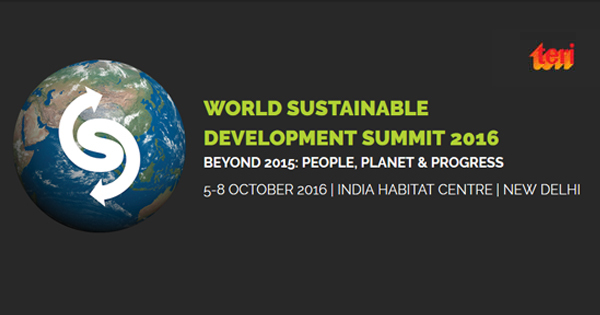 TERI (The Energy and Resources Institute) is organizing 'The World Sustainable Development Summit 2016', themed, 'Beyond 2015: People, Planet & Progress', it will be among the first international platforms to discuss the new agenda post the adoption of the Sustainable Development Goals and the signing of the Paris Agreement. 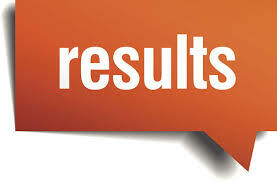 It is an attempt to initiate discussions on methodologies to be adopted to create path to realize the Goals beyond 2015. The Summit will bring together the finest minds and leading thinkers of the world to focus attention on the challenge of sustainable development as it relates to prevalent trends at the global, regional, and local levels. 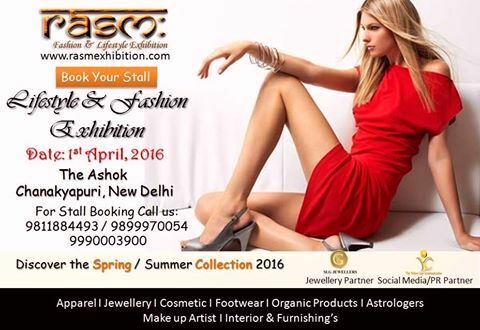 Rasm Lifestyle and Fashion Exhibition will be held in New Delhi on 1st of April at The Ashok hotel. The exhibition will display the fashion work from around the country including apparel, jewellery, cosmetic, footwear, organic products, makeup artists, interior and furnishing etc.